New Zealand media outlets have argued that companies such as Google and Facebook harm their businesses and their ability to sustain their newsrooms. They believe that Google and Facebook have become too dominant in the New Zealand digital media market, and this is hindering the quality and diversity of their journalism. But just how big an effect are these platform companies having on news media in New Zealand? New research from Merja Myllylahti provides important data on the relationship between web platforms and New Zealand news organisations. 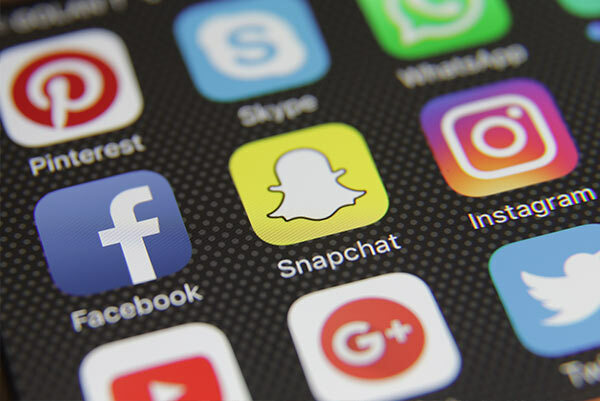 Her report gives an overview of Google and Facebook’s position in the New Zealand media market, media companies’ website traffic patterns, and an assessment of media companies’ dependency on traffic from search engines and social media. Merja also analyses some of the debates and responses to the issue of “platform power” in other countries, to help inform our debates on this issue in Aotearoa New Zealand. For those wanting a short-form read, a summary of Merja’s arguments about platform dependency and potential remedies can be found in this Briefing Paper.